For this full article, visit EBN’s Website. INDIAN RIVER COUNTY — The Indian River County School Board Tuesday night approved a three-year contract with CareHere to provide an employee health clinic School District employees and their families can use. 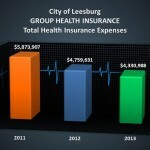 …CareHere is expected to provide services to employees who voluntarily sign up for the health clinic option beginning sometime around July 1… Visit VeroNews to view this full story. See our “In the News” page for more stories about center openings and successes. 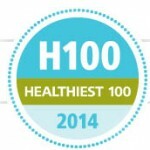 Jan. 16, 2014 – Healthiest Employers, the leader in employee health best practices and benchmark data, has announced the induction of The District School Board of Pasco County into the 2014 Healthiest 100 Workplaces in America. The District was named #35 on the Top 100 list, which honors the “best of the best” employers, those who blaze the path to a healthy workplace for their peers. Representing employers of all sizes, all regions and all industries, the District is among organizations that have comprehensively incorporated the most vital corporate wellness practices. The District was recognized for moving beyond healthy living sound bites to the development of a practical, effective, and continuously improving framework for creating a sustainably healthy workplace. 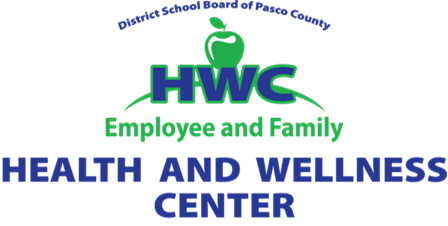 Consulting Group collaborates with CareHere LLC in operating four onsite Health & Wellness Centers for Pasco schools’ employees, dependents, and retirees. For zero deductibles and no costs, the District’s health-plan members have free access to primary medical, screenings, lab work, X-rays, EKG, occupational health, wellness programs, disease management, and generic prescriptions. Watch a news report highlighting the District’s successes with onsite healthcare. For a large number of corporations, businesses, and municipalities in Florida, employee health centers are just what the doctor ordered. Adopting the onsite health model is improving quality of employee healthcare while drastically decreasing costs. Crowne Consulting Group, Inc. collaborates with Tennessee-based CareHere, LLC to operate more than 25 employee health and wellness centers throughout Florida. Crowne’s experts explain why easier access translates to lower costs for employers and employees, especially during the turbulent flu season and busy holidays. 1) Worksite health services reduce “time off” and increase incentives to seek medical care. Prompt attention is especially important during the Fall and Winter months, when flus and colds run rampant. 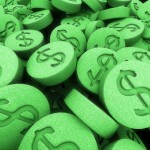 2) Employees pay zero copays and no deductibles, preventing delays for financial reasons. Employees can benefit from more cash in their pockets during the holidays. Free health risk assessments (HRAs) and lab work for evaluation of cholesterol, blood sugar, and blood pressure can also be conducted onsite to uncover or mitigate health risks. 3) Primary care, labs, free prescriptions and more are fulfilled in one convenient visit. This saves time and serves as one more checkmark on the shopping list. 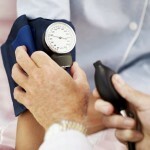 4) Disease management and wellness programs ensure chronic diseases are kept in check. No matter the season, disease management and wellness should remain a top priority for preventing illness and avoiding costly conditions. Remember that when considering the launch of any cost-saving healthcare solution, experience is most important. Crowne Consulting Group’s team has expertise in serving corporations and private organizations as well as public sector employers. Crowne’s team strategically collaborates with CareHere LLC to help employers hire medical staff and operate health centers. CareHere operates more than 100 health centers nationwide, specializing in providing onsite healthcare through employers by making healthcare easier, better and more affordable. …Learn more about onsite healthcare. BayNews9 reported on the District School Board of Pasco County’s ribbon cutting for its 4th Health & Wellness Center for employees. Crowne Consulting Group and CareHere, which operate the health centers, helped celebrate the new center opening on Sept. 27, 2013. 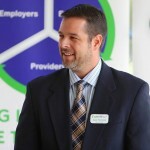 In this news report, the Superintendent discusses the benefits of how employees, retirees, and dependents covered by the District School Board of Pasco County’s group health plan can receive medical services including treatment for primary care, lab work, medication, x-rays, and more at no out-of-pocket cost at any onsite CareHere Health Center. Learn more about this special event. 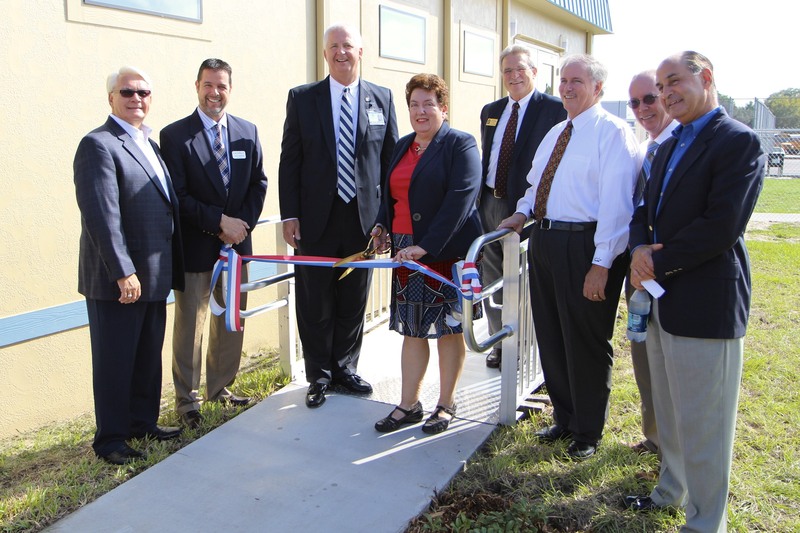 Land O’Lakes, FL – (September 24, 2013) – The District School Board of Pasco County will hold a ribbon cutting and tours for its newest CareHere Health & Wellness Center at Hudson Middle School on Friday, September 27, at 10 a.m. Superintendent Kurt Browning, School Board chairman Cynthia Armstrong, and School Board member Steve Luikart will be joined by Crowne Consulting Group/CareHere representatives and district Employee Benefits staff for the short program that will precede the ribbon cutting. The Center will be open the rest of the day for staff and family members to tour. Employees, retirees, and dependents covered by the District School Board of Pasco County’s group health plan (Florida Blue, formerly Blue Cross and Blue Shield of Florida) can receive medical services including treatment for primary care, lab work, medication, x-rays, and more at no out-of-pocket cost at any onsite CareHere Health Center. Other centers are located near Gulf High School, Land O’ Lakes High School, and Centennial Middle School. Crowne Consulting Group, an employee benefits consulting firm, is co-administrator of more than 25 health centers throughout Florida, helping Tennessee-based partners CareHere surpass a milestone of 100 centers nationwide. 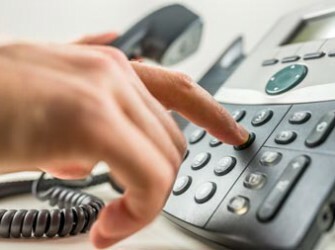 District employees and retirees can schedule appointments at any of the District’s four CareHere Health & Wellness Centers by calling 1.877.423.1330, or logging on to www.CareHere.com. The new CareHere Health & Wellness Center is located at 14730 Cobra Way, Hudson; however, Google Maps does not have that address in the proper location. See the map below for the exact location, and if you plan to use GPS, use the middle school address, 14540 Cobra Way. Pasco Schools Media Contact: Linda Cobbe, Director Communications & Government Relations, (813)794-2717 / (727)774-2717 / (352)524-2717. 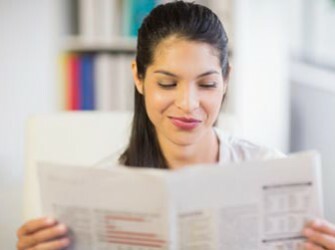 Visit Crowne’s “In the News” page for more information about Health and Wellness Centers across the state of Florida. See Event Photos below. 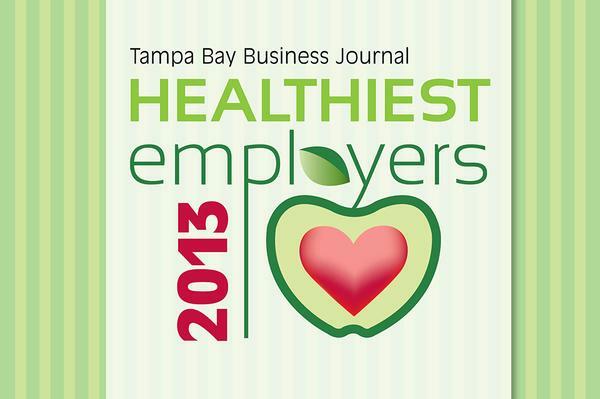 September 12, 2013 (Ocoee, Fla.) – Crowne Consulting Group is proud to announce that Pasco County School Board has been awarded the Healthiest Employers Award 2013 in the category for 1500+ employees. 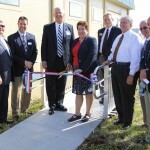 Read the full article about Pasco’s successes in the Tampa Bay Business Journal. August 19, 2013 (Ocoee, Fla.) – Crowne Consulting Group, an employee benefits consulting firm specializing in onsite health and wellness centers, is proud to announce that our client, The District School Board of Pasco County, is being recognized for outstanding achievements in their employee wellness successes. 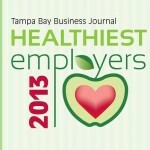 The District has been named a finalist for the 2013 Healthiest Employer Awards, which is being presented by the Tampa Bay Business Journal. The award honors organizations that have made a rewarding realization — a healthier workplace means happier employees who are more productive, use less sick time, and remain loyal longer. The finalists’ ranking order will be revealed at a Tampa Bay Business Journal luncheon at the Mainsail Suites Hotel & Conference Center on Sept. 12. 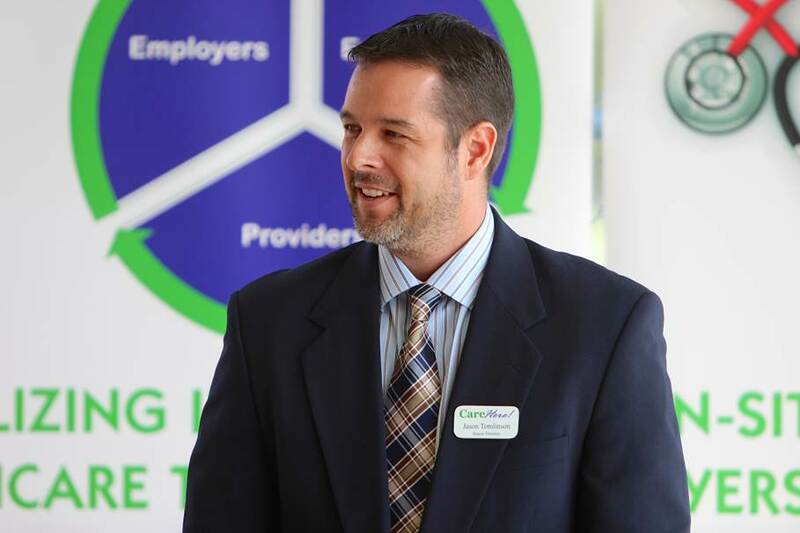 Crowne Consulting Group collaborates with CareHere LLC in operating three Health & Wellness Centers for Pasco schools’ employees, dependents, and retirees. For zero deductibles and no costs, the District’s health-plan members have free access to primary medical, screenings, lab work, X-rays, EKG, occupational health, wellness programs, disease management, and generic prescriptions. About Crowne Consulting Group: Crowne Consulting Group, Inc., founded in 1986, consults and provides administrative oversight services for onsite health and wellness centers to employers and is a related company with The Crowne Group, an employee benefits consulting firm, specializing in employer solutions and personal lines of insurance. Crowne’s experts have a cumulative 100 years of experience in serving public sector employers such as school boards, city and county government, as well as private organizations. 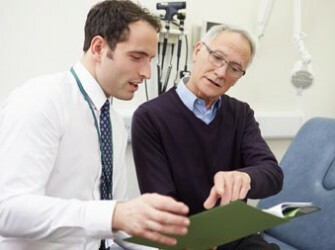 Solutions for consumer-driven plans include health reimbursement arrangements, self-funded plans, onsite health and wellness centers, as well as risk management and human resources consulting. 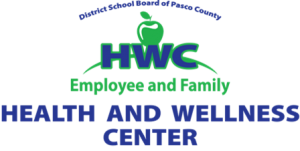 For more information about launching an effective health and wellness center to improve the quality of healthcare for your Florida employees, call 407-654-5414.